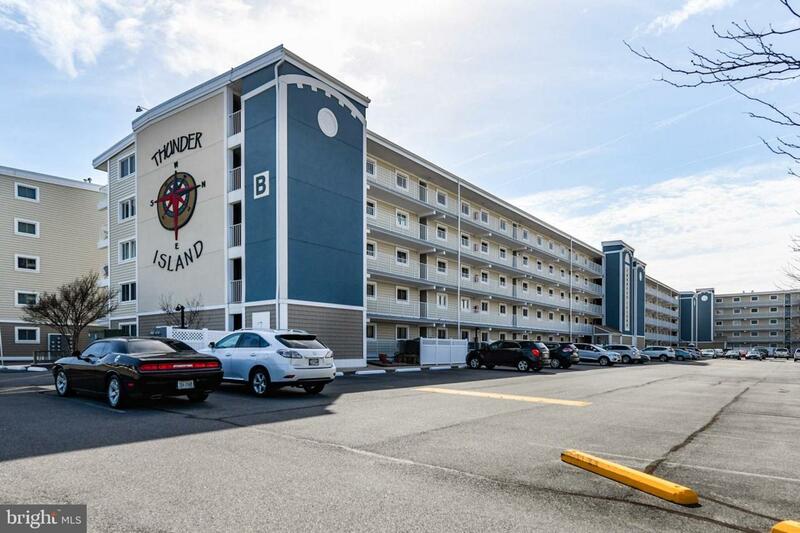 Gorgeous Unit In Thunder Island! 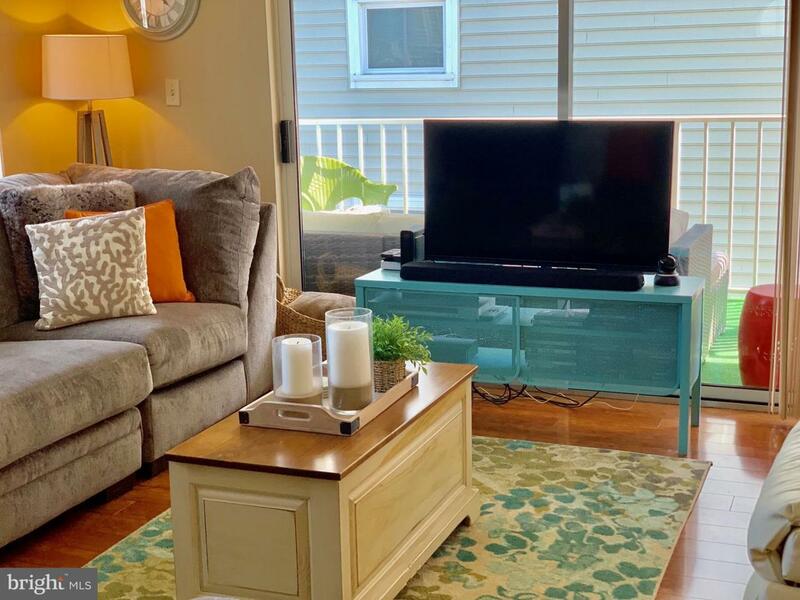 This Immaculate and Well Cared for End Unit Is Move In Ready for The Summer Season! 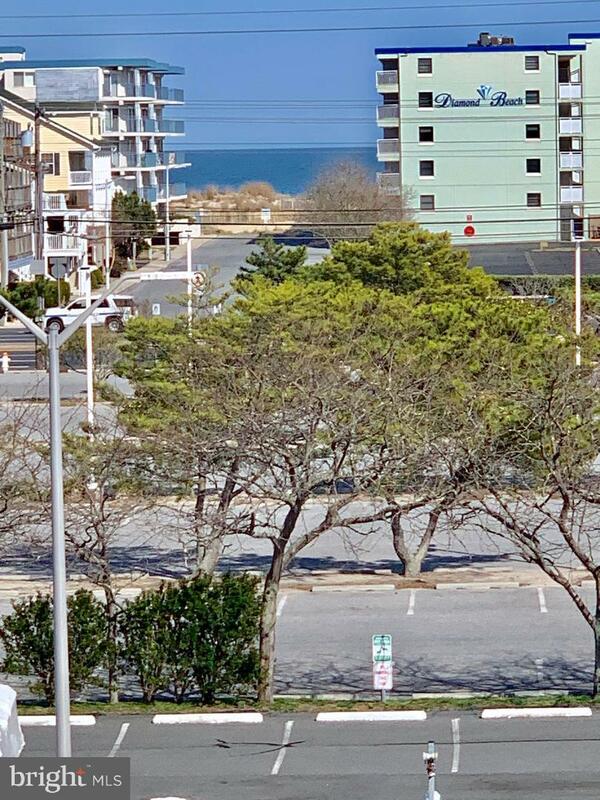 This Perfect Beach Get A Way offers a Peak of the Ocean From Your Living Room Window And Bay Views From Your Private Deck! Updates include Laminate & Tiled Floors, Counter Tops & Sink In the Kitchen, Tiled Backsplash, Granite & Tile in the Bathrooms & Kitchen Counter Lighting. 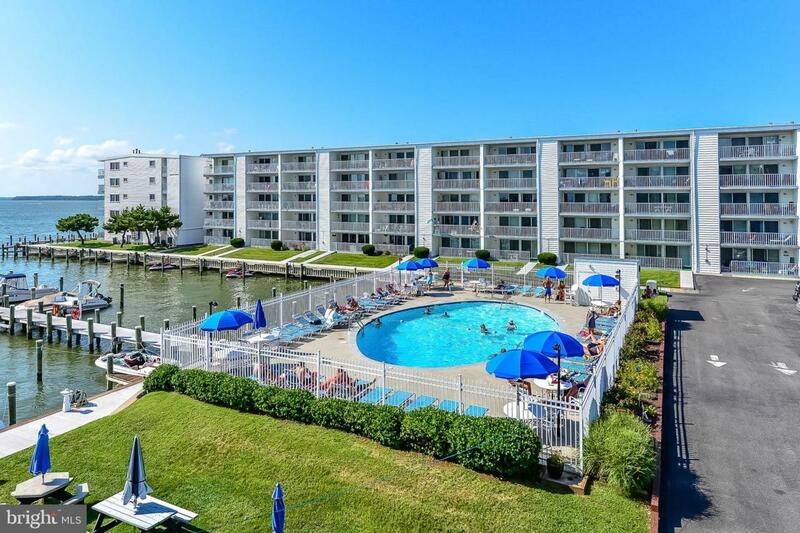 Unit is Tastefully Decorated & Has It's Own Enclosed Private Entrance!Outside of building has recently been renovated, amenities also include Elevator, Large Outdoor Pool, Outdoor Slips For Owners.Contact Listing agent for your private showing today!